. :: N@work-Steps - Steps Towards Your Future ::. Go online with your services and products. Promote your business through a modern, perfectly designed web page from Network-Steps. 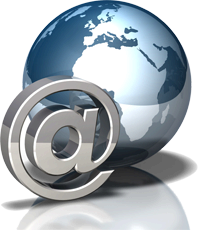 A home page will introduce your offers, specialties, and place to everyone in Egypt and the whole world. A home page will help you to invade people's homes with your services and products. Be Unique and different and use the world dynamic marketing tools. 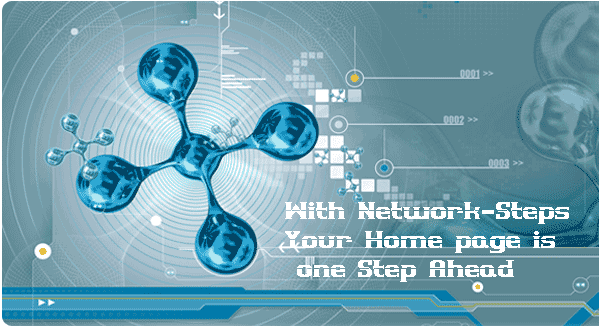 An online home page developed by Network-Steps will give you the chance to compete in the new high technology market. Be the leader in your business field and stop wasting time in dreaming. Achieve your goals! And click on OUR PACKAGES to find the package that suits you, or Contact Us and we will be very pleased to help you in your selection.